Kids are more interested in robots than ever. Star Wars has opened in the theaters, with a lot of robot action, to the delight of Star Wars Fans. Kids are also creating their own robots using coding with Little Bits and other coding activities. Today's kids will be doing more with robots than we can imagine. 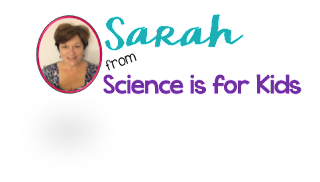 I have created a simple activity that let's kids explore their their love of robots and practice their math skills at the same time. You will love seeing your kids get motivated for math by this STEAM activity. 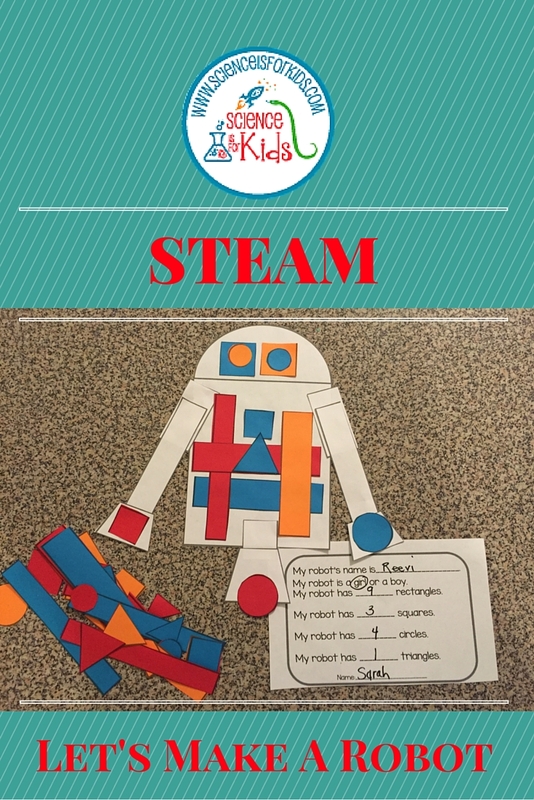 This STEAM activity lets kids create their own robot design and combine it with math. The kids pick their robot body design and then use different shapes to create their robot. They get a chance to name their robot, decide if is it is a boy or girl and then count the variety of shapes they used on their robot. They will use rectangles, triangles, squares and circles to create a unique robot. The shapes are various sizes but have the defining properties of the shape. It is a great combination of math and art. Kids are more motivated to participate in math activities when the activity includes art or other subjects. 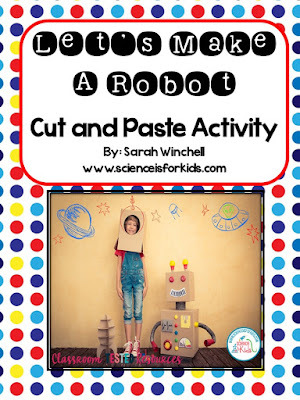 This robot math cut and paste provides kids the opportunities to create their own design. Anytime an activity can be personalized the motivation level goes up. We have all seen it in our own classrooms, when the kids love an activity it becomes more meaningful to them. It is always refreshing to see the variety of ideas and designs the students come up with. This math activity makes a great display and the kids will love it. Get your Let's Make a Robot STEAM Activity here.